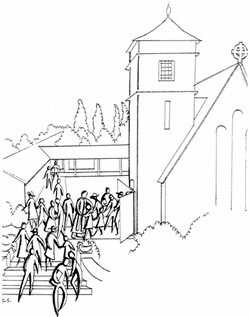 Eleven years ago, Bishop Rickel traveled throughout the diocese on his first walkabout, meeting the people of the diocese and visiting churches across Western Washington. 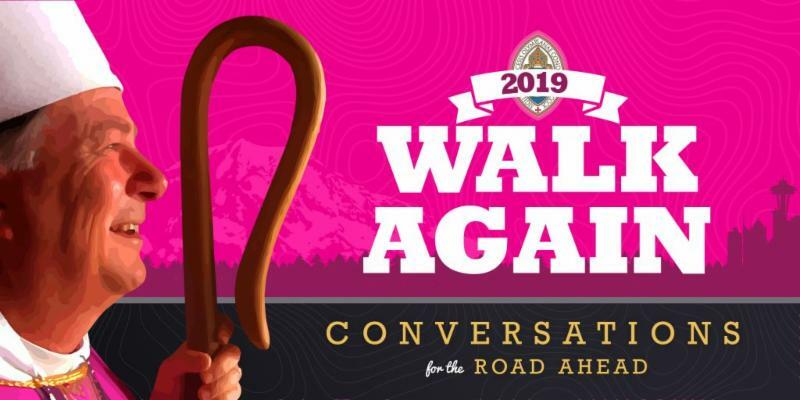 Now, as we enter into a new phase of our life together, Bishop Rickel and representatives from our governing bodies will be traveling the diocese again for a series of conversations on our common vision and the road ahead. 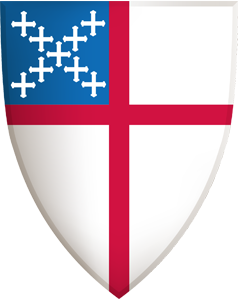 It will be a year of dialogue, a year of listening, and a year of growing together as the Episcopal Church in Western Washington. 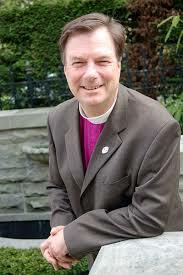 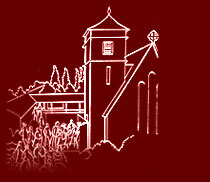 Join us for Bishop Rickel’s WalkAgain.